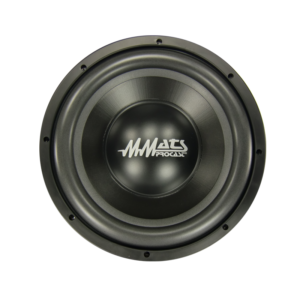 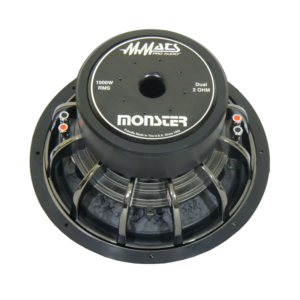 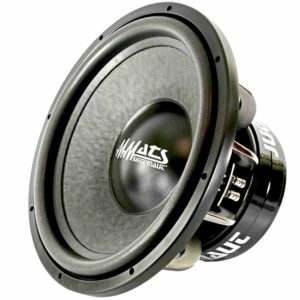 Subwoofers – MMATS professional Audio offer one of the most extensive lineups of car subwoofers in the industry, from our award winning Juggernaut series SPL subwoofer, and Monster series daily use car woofers and our Procast and Pro series subs we have you covered from mild to wild. 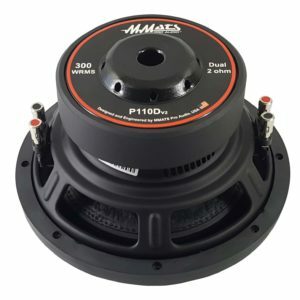 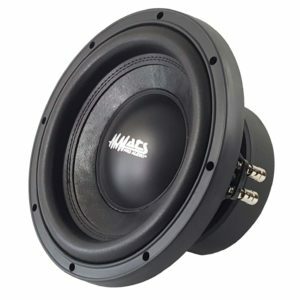 Woofers for competition triple stacked magnet models that can handle 4000 WRMS to our daily use models that can handle 2000 WRMS day in and day out and entry level shallow mount subs that can handle 250 – 400 WRMS in situations where space is limited but deep accurate bass is still desired. 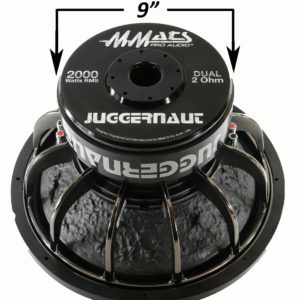 Unlike our competitors we magnetize all assemblies in house 2 times to insure the magnets are saturated with the maximum gauss. 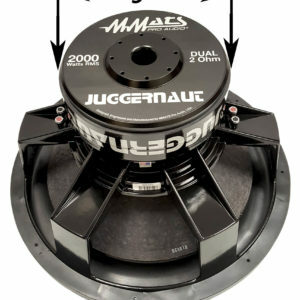 And the proper BL product to insure the subwoofers perform optimally. 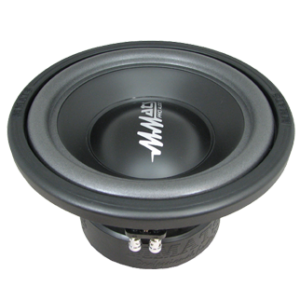 Higher BL does not always make a better or louder subwoofer. 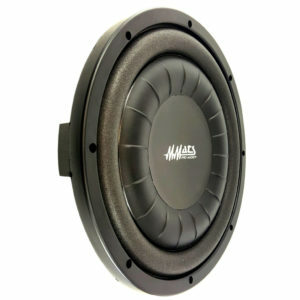 To much BL can cause a subwoofer to be a 1 note joke. 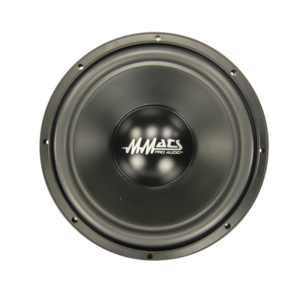 We optimize the BL to perform optimally for the subwoofers intended frequency range, not just one note or frequency. 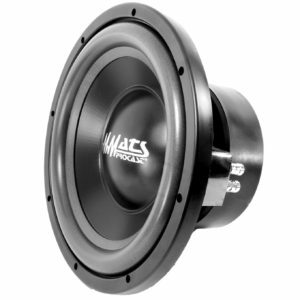 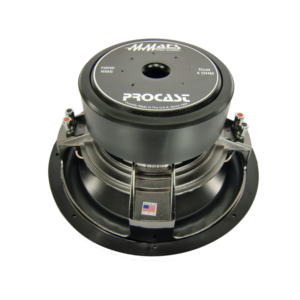 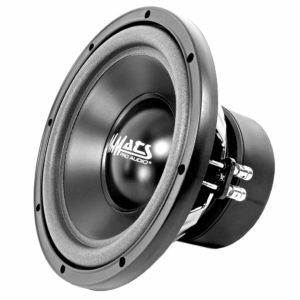 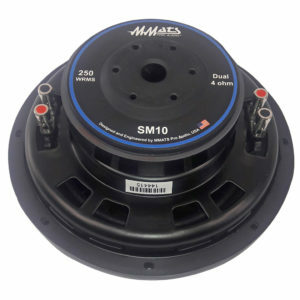 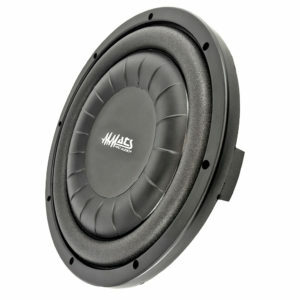 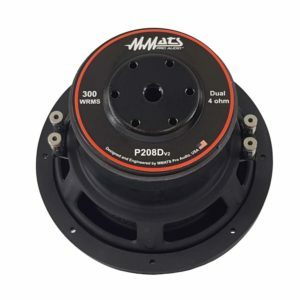 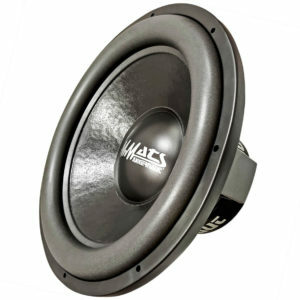 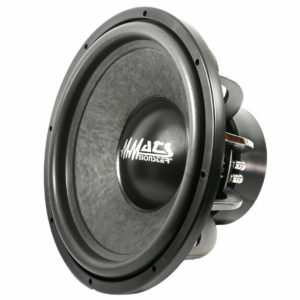 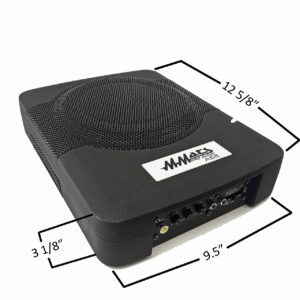 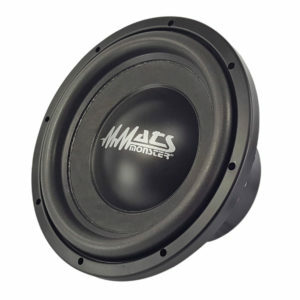 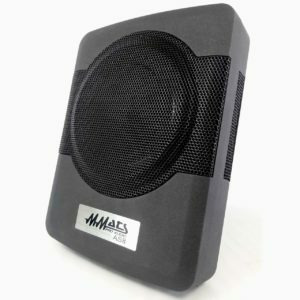 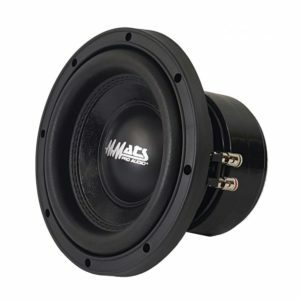 Choose a car subwoofer from MMATS Professional Audio so you can rest assured you have the best product money can buy. 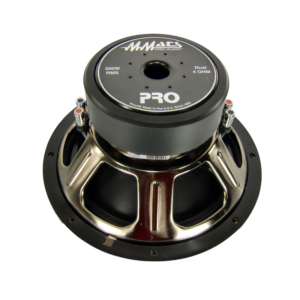 View cart “P112D4v2” has been added to your cart.